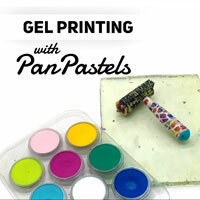 Next post: What is Acrylic Gouache & How Do You Use It? 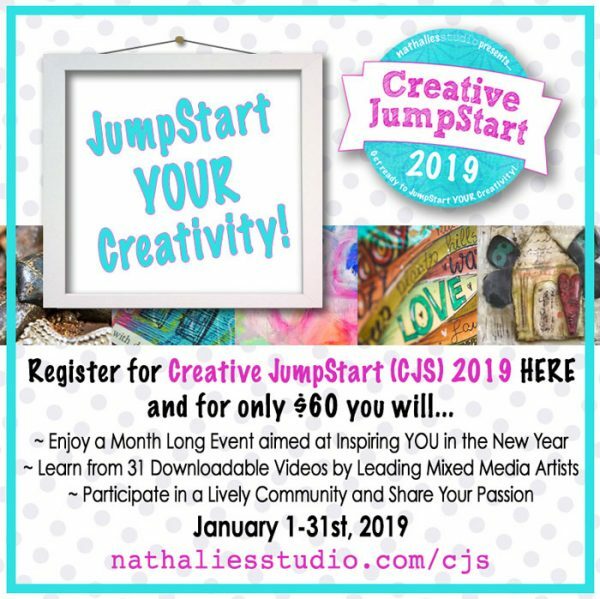 Previous post: Creative JumpStart 2019 on Sale! 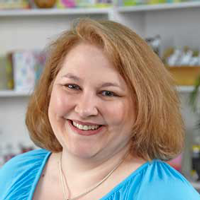 I never know where the conversation will go when I get a chance to chat with Nat Kalbach, the mastermind behind Creative JumpStart. My favorite part of the interview is when we both agreed that ugly is a good thing! You’ll also hear what made me feel about an inch tall and how OOPS helped me deal with it. And also the art supply we both like that can sometimes lead to people calling the police- especially the way Nat was playing! What is Creative JumpStart? 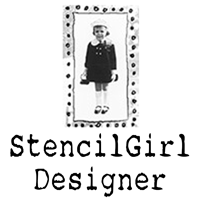 It’s a one of kind online event that is all about jump starting your creativity that Nat Kalbach puts together and I’m honored to be one of the artists! It’s 31 downloadable videos, each from a different artist, in January. 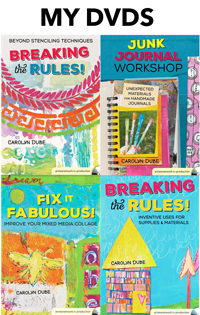 It’s like a creative buffet of different styles, approaches and fun! Each video is about 10 minutes long, so creativity and play can fit into even your busy schedule! 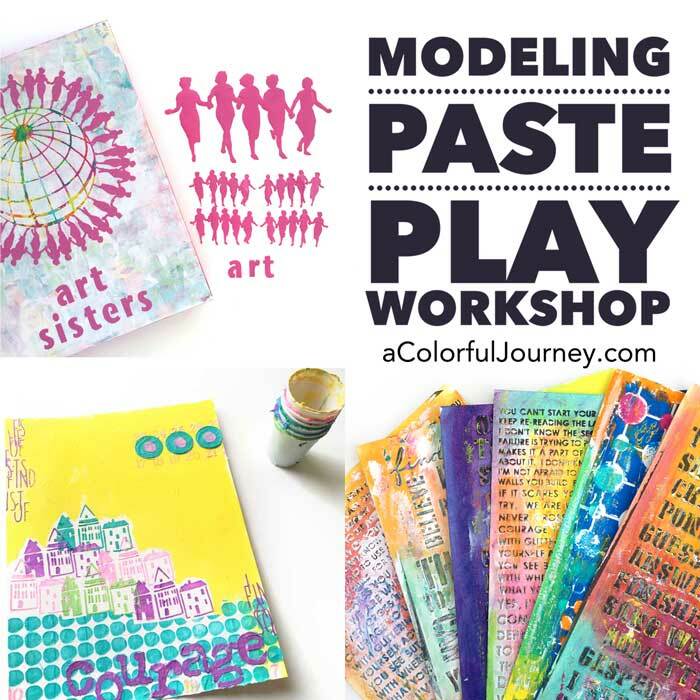 Creative JumpStart is regularly $60 but the earlier you join the better your discount! $60 when the play begins on January 1st 2019. When it’s your house, it’s your rules. There is so much freedom in that. There’s also enormous freedom in knowing and trusting Carolyn’s O.O.P.S. philosophy – Outstanding Opportunities Presenting Suddenly. We Creatives can sometimes get hung up on perfection and the slightest thing that deviates from the perfectness of our expectations can become a brick wall blocking our progress. O.O.P.S. tilts our thoughts and expectations in a way that provides progress and over time, systematically breaks down those expectations of perfectness. Thanks you Carolyn! Thanks for the delightful conversation. This video was fun to watch and you did kinda get me interested in this Jump Start series. It looks like another opportunity to play as well as discover new artists and their learn the tricks and treasures they have to offer. Hey, I’m in! I mistakenly purchased a bottle of glycerin & prepared glycol from Amazon. 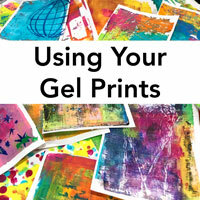 It hasn’t arrived yet … would this be suitable for making a gelli press? I’ve made them with glycerin. Thanks!